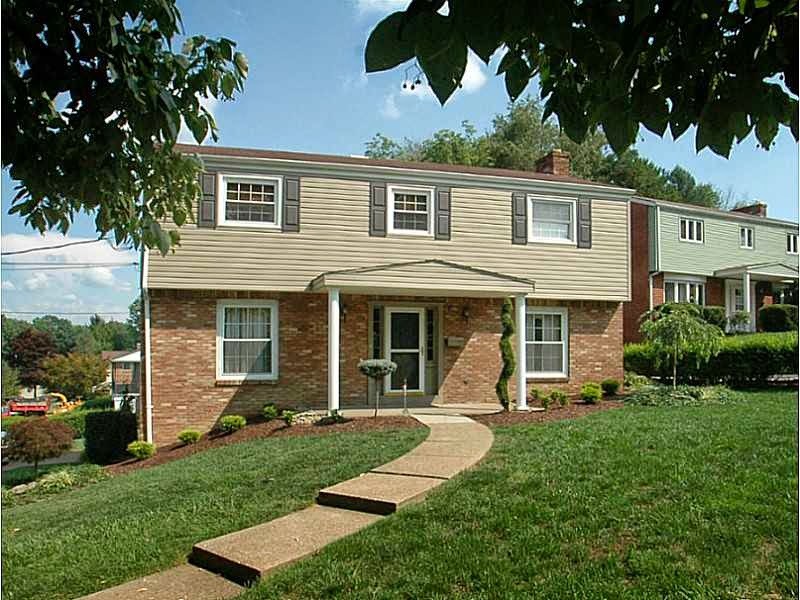 UPDATED, CONVENIENTLY LOCATED & MOVE IN READY 4 Bedroom, 2 full, 2 half Bath. NEWER Custom Eat-In Kitchen w/ Ceramic Tile Counter tops + All Stainless Steel Appliances Included. NEWLY REFINISHED BASEMENT with Walkout to Back Yard. Large Deck off of Kitchen. ASPHALT DRIVEWAY - BRAND NEW 2014. NEWER Siding, Gutters & Downspouts. Refinished Hardwood floors in living room & dining room. 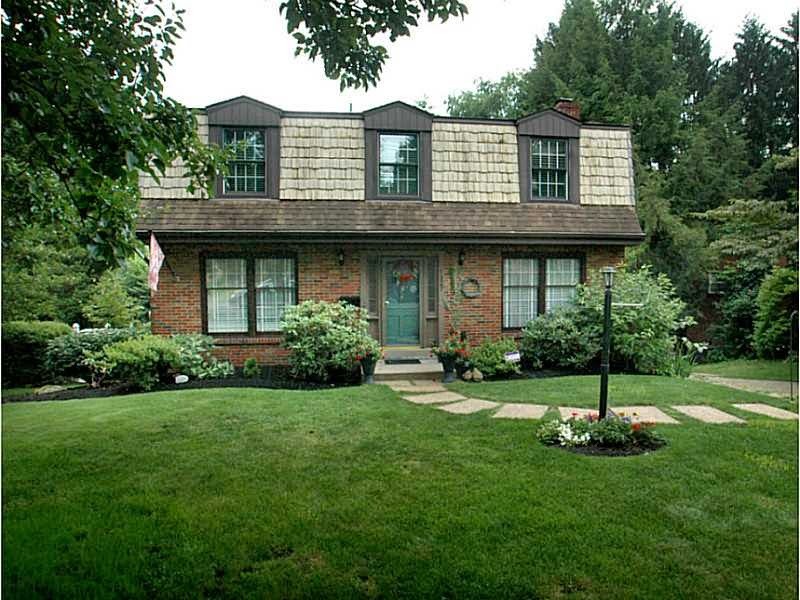 Large Lower Level Laundry room & 2 car garage w/ plenty of storage space. Sellers offering 1 year HSA Home Warranty. IMMACULATE,NEUTRAL,POLISHED UP & READY TO GO! Don't Miss this 4 bedroom, 2.5 bath with UPDATED EI KITCHEN -GRANITE COUNTERTOPS, Corian Sink, Gorgeous Hardwood Floors, HUGE ISLAND + All appliances included! Vaulted Ceiling Family Room on main level leads to Deck with Retractable Awning.FRESH PAINT THROUGHOUT Main level & Master Bedroom! Master Bath w/ New Vanity 2014! Steel Insulated Garage Doors, TONS OF STORAGE SPACE, New Paint/Trim on Exterior & Deck.PRIVATE YARD! HSA 1 Year Home Warranty w/ 7* Upgrade! POLISHED & MOVE IN READY! 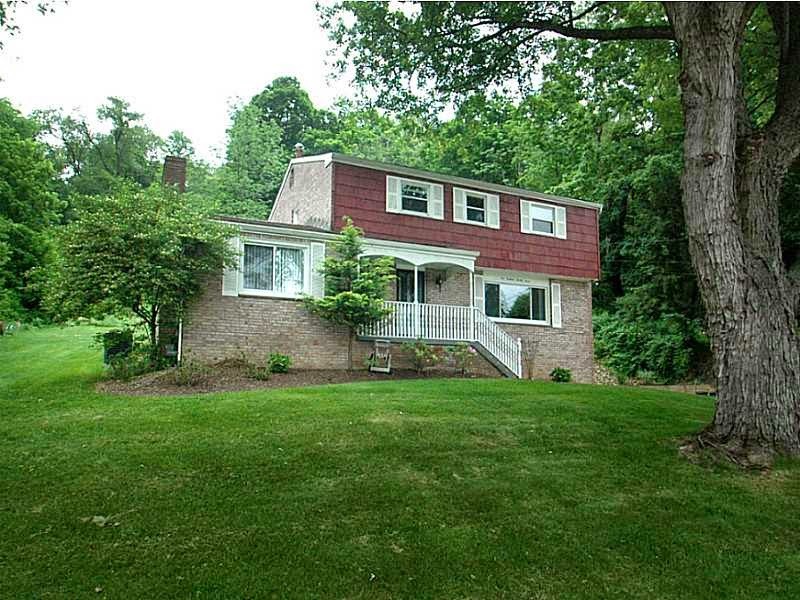 4 Bedrooms, 2.5 bath colonial with a fabulous/private 1.39 Acre lot. Fully Equipped/Updated Eat-In Kitchen w/ Maple Cabinetry, Granite Counters & Stainless Steel Appliances.Main level family room with Log Burning Fireplace has access to 21x12 Sun Room & private patio & back yard. UPDATED bathrooms with ceramic tile. Spacious bedrooms. Lower Level easily finished for your "man cave" or great for extra storage space.Oversized 2 car garage & storage shed. 1 Year Home Warranty Included. Click the address above to see more!